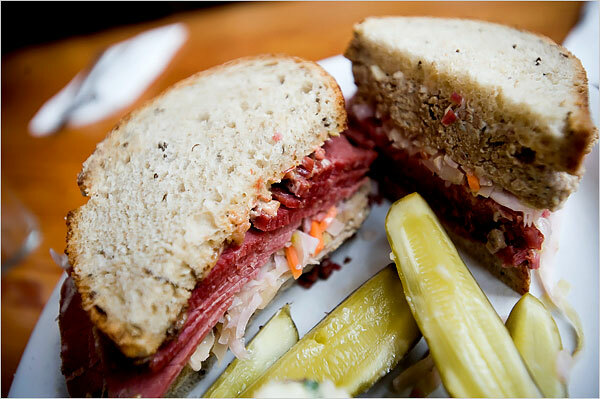 Best of Fish & Bicycles: My kingdom for a deli! 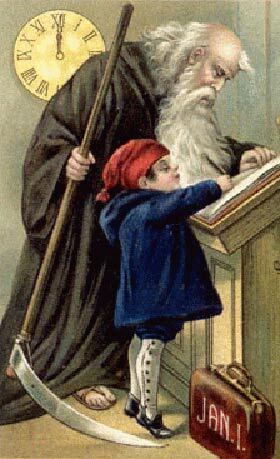 Full disclosure: I hold a Bachelor of Arts degree in English, with a concentration in Shakespeare, a fact intended, not as conceit, but rather quite the opposite, to perhaps explain the obvious, that what you are about to read is decidedly NOT the product of a master’s or doctoral degree. I just happen to love Shakespeare, purely as a consumer and appreciator of drama, comedy, poetry and theater. 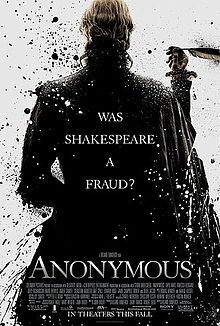 Now, there’s this new movie coming out, Anonymous, and it has fixed a spotlight on a debate that has been raging since the middle of the 19th century, as to whether or not a man named William Shakespeare from Stratford-upon-Avon actually wrote the legendary plays and poems attributed to him. The film is based on the Oxfordian Theory, which holds that the actual author of the Shakespeare canon was Edward de Vere, 17th Earl of Oxford. It’s a pretty audacious claim, strenuously refuted as having no basis in any actual evidence. …and I knew instantly that I had to see it. Then there’s a quick cut to a cartoon of a Shakespeare monument, with birds chirping, and lute music, and it’s pretty obvious that Emmerich is coming right out and admitting that it’s a bit odd that someone known for making blockbuster action adventure movies, drenched in special effects, would be making an historical drama period piece. Sure it’s sensationalist, but it also looks like great, great fun! The scholars will go on debating this for eternity, or until long-lost and conclusive evidence is discovered that definitively proves one side or the other, whichever comes first. In that context, claims that Emmerich & Co. are dangerously trying to re-write history ring hallow to me. On the contrary, the very controversy contributes to the making of a great story loaded with juicy dramatic potential. Listen, I’m ok with social media. I have Fish & Bicycles linked with Twitter and Facebook accounts, so that everything I post here automagically gets posted there as well. And I’m not an uptight Shakespeare purist. While I did a concentration in Shakespeare as part of my B.A. in English at Rutgers, I could still appreciate Baz Lurhmann’s crazy modern send-up, Romeo + Juliet. 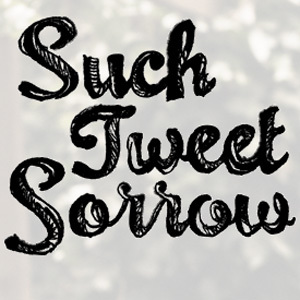 However, even though I might be using Twitter and Facebook to market this blog, I don’t really participate in those communities with much regularity, and so, as I look at the actual Twitter page for “Such Tweet Sorrow,” much of the appeal is lost on me because I don’t quite get Twitter culture. So, is it fair for me to judge so harshly, to say that “Such Tweet Sorrow” smells, not like a rose, but, rather, like any unpleasant odor one might think of, just because I’m a 45-year old Twitter ignorant?